Campers will spend time exploring their inner artist, laughing, playing games, and bouncing on state of the art inflatables. Jump N' Art was developed by a fine arts education center and emphasizes the joy of self-expression through art. Each day is different as weekly lesson themes keep you engaged. $180 for Charles County residents for the Entire Week ($185 for Non Residents). Registration through Charles County Parks and Recreation to include the camp T-shirt and art supplies. 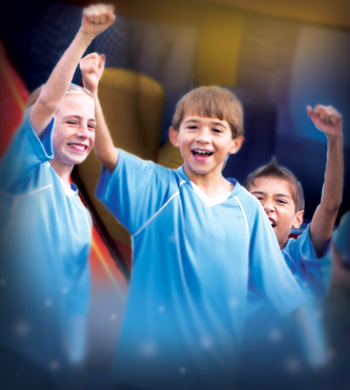 Call (301) 932-3470 or visit https://www.charlescountyparks.com/recreation/themed-camps TODAY! Before and After Care: (6:30 - 9:00 AM and 4:00-6:30 PM); $60 per week for Before or After Care; $120 for both. 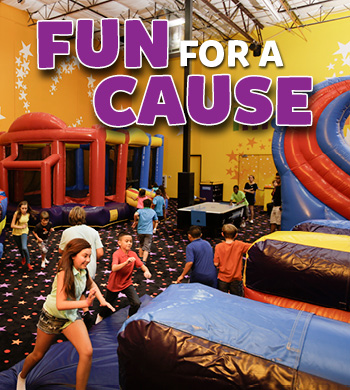 Register for Before and After Care through Pump It Up, (301) 638-5867. Campers will spend time exploring their inner artist, laughing, playing games, and bouncing on state of the art inflatables. 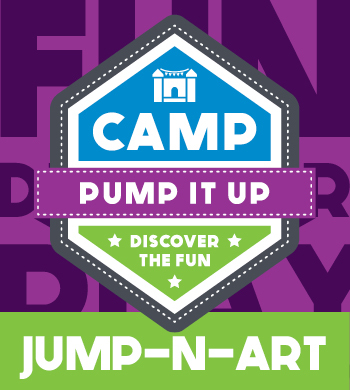 Camp Pump It Up was developed by a fine arts education center and emphasizes the joy of self-expression through art. $40 per day or $185 for the Entire Week. all in a private, safe, clean, climate controlled environment. 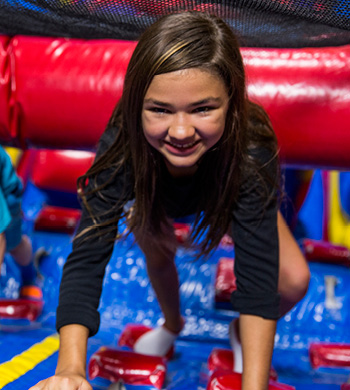 Call today or book online to reserve your Pump It Up Team Party! To reserve online, click "Birthday Parties", then the purple "Reserve Now" button on the right hand side, and select group events. 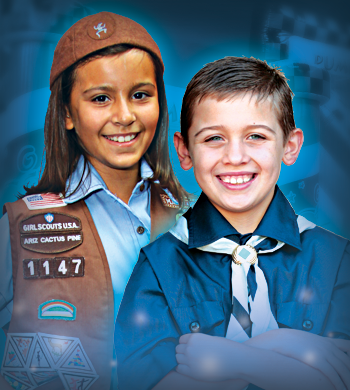 Pump It Up of Waldorf is proud to present our Scout Health and Exercise Program! This program is a fun way to earn a fitness patch. The scout program includes 60 minutes of bouncing and 30 minutes for snack. In the supersized arenas the troops will learn about the importance of exercise and they will review the food pyramid in the party room. This is a great educational program that is FUN AND INTERACTIVE. Call to book your troop health and exercise event today!